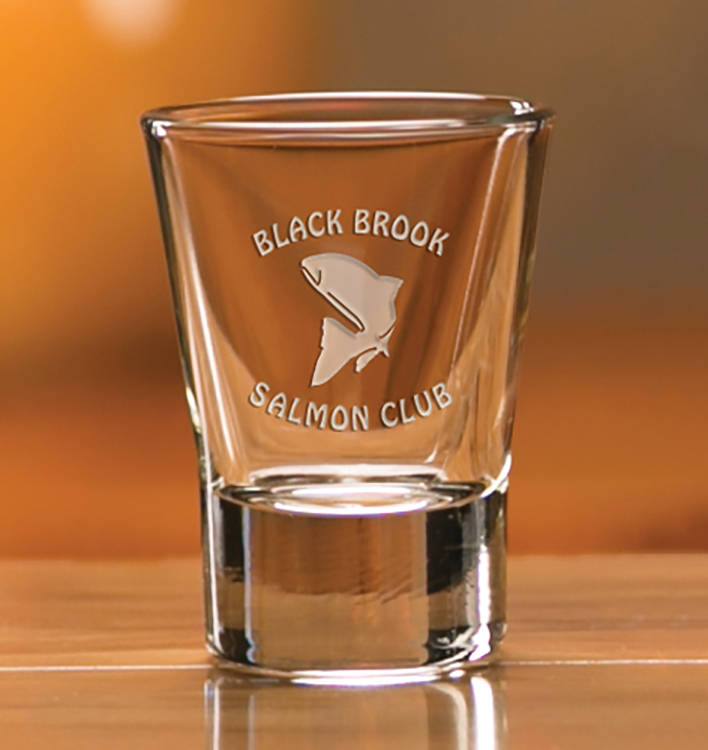 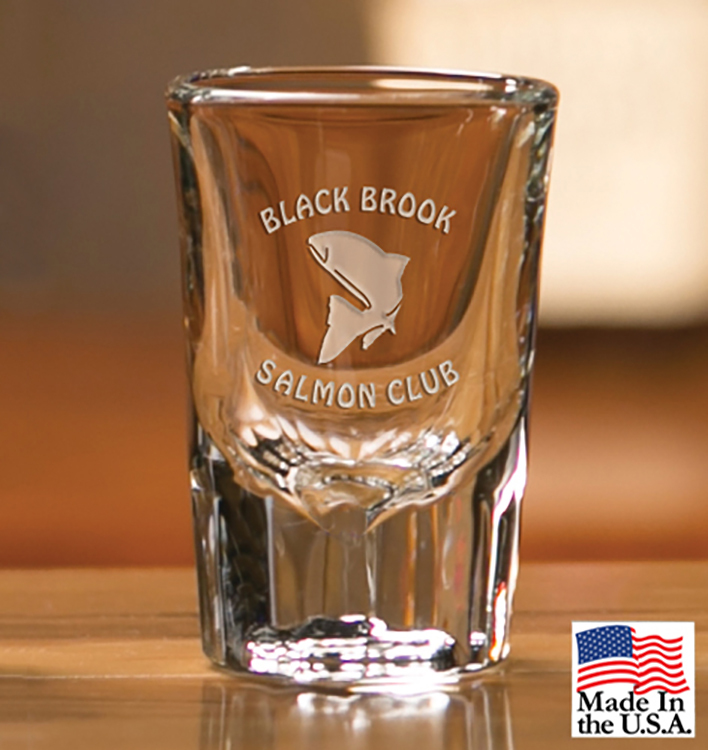 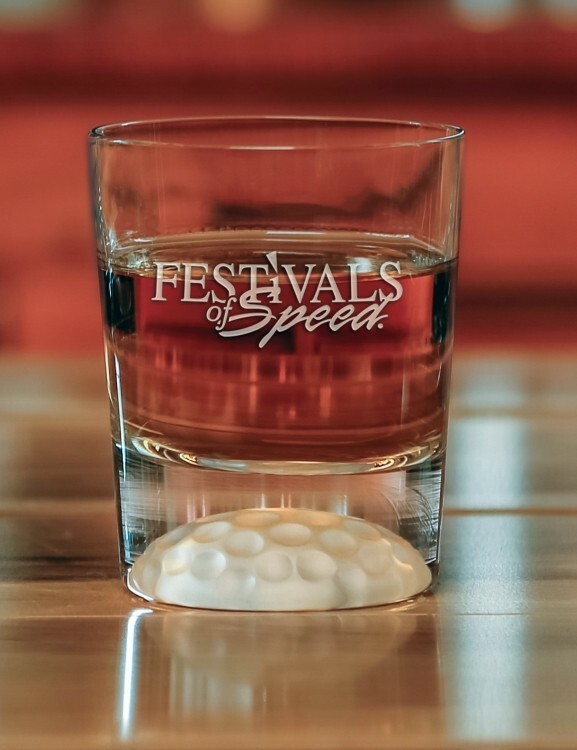 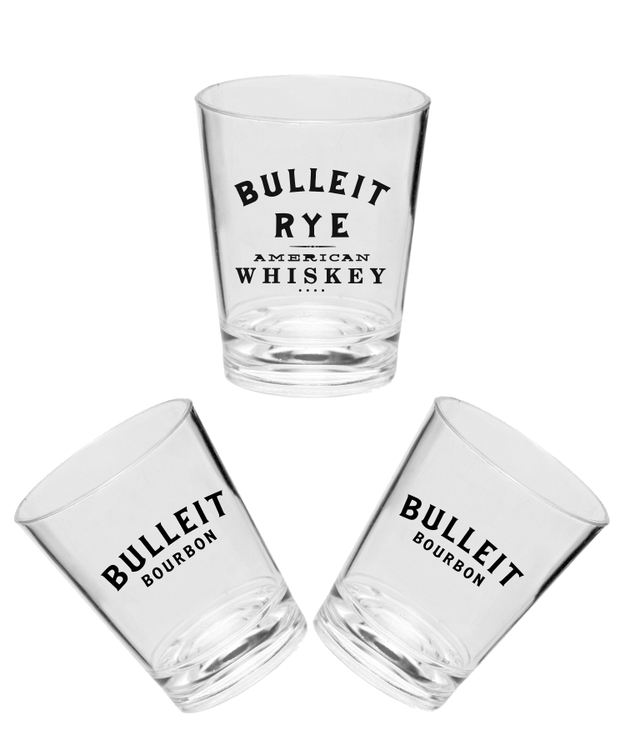 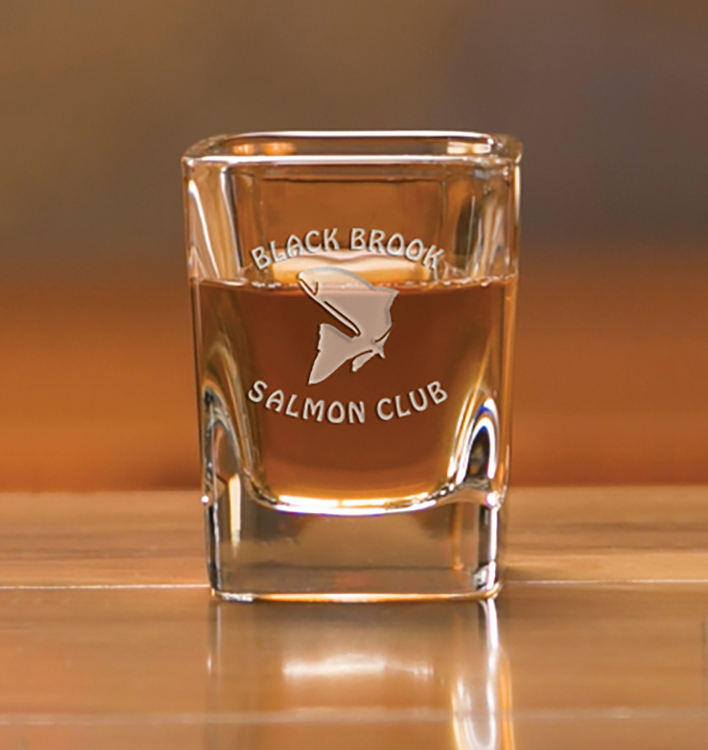 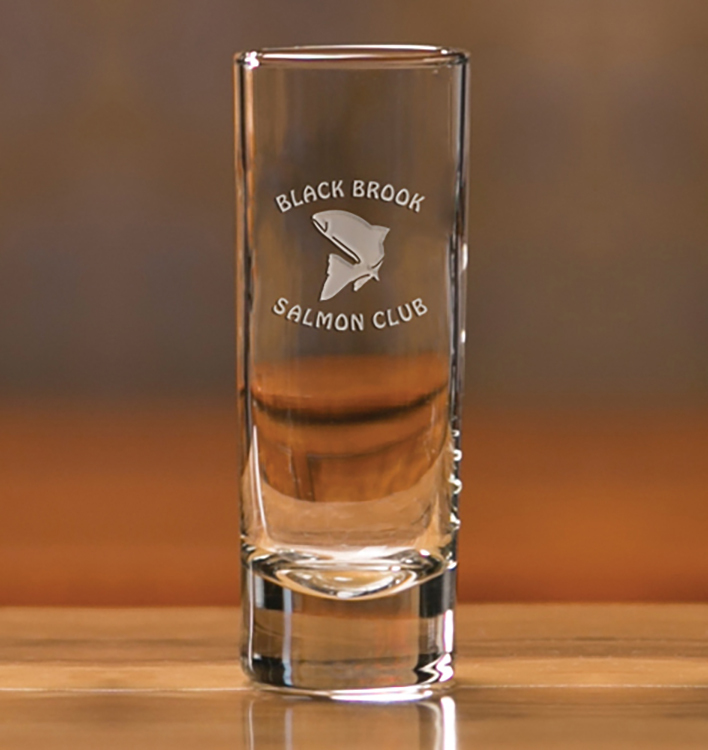 Union printed, Clear Plastic Shot Glasses 1.5 oz. 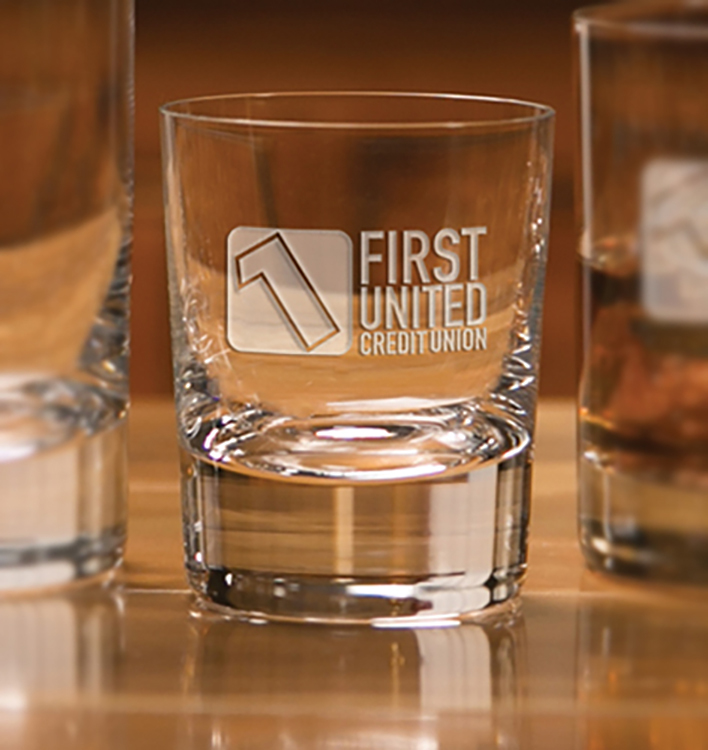 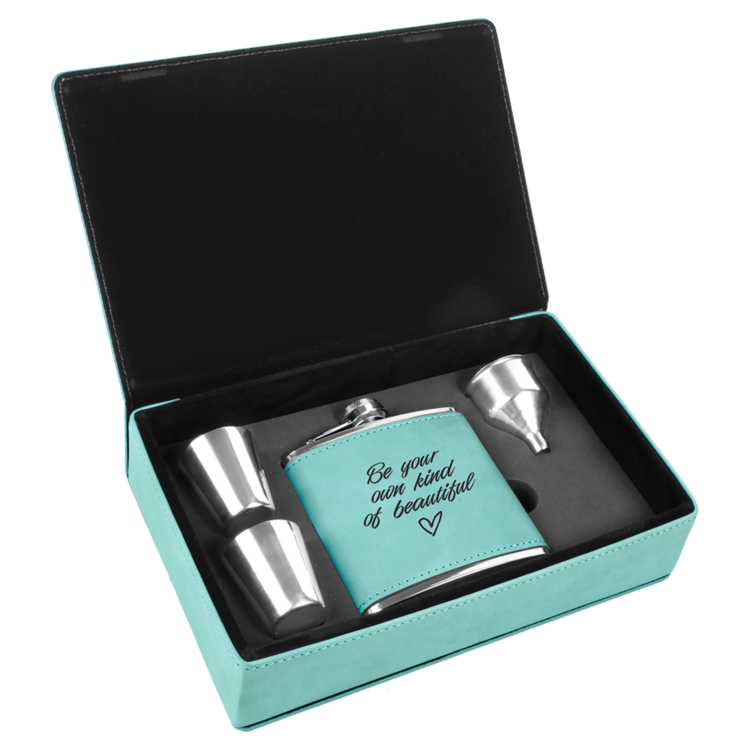 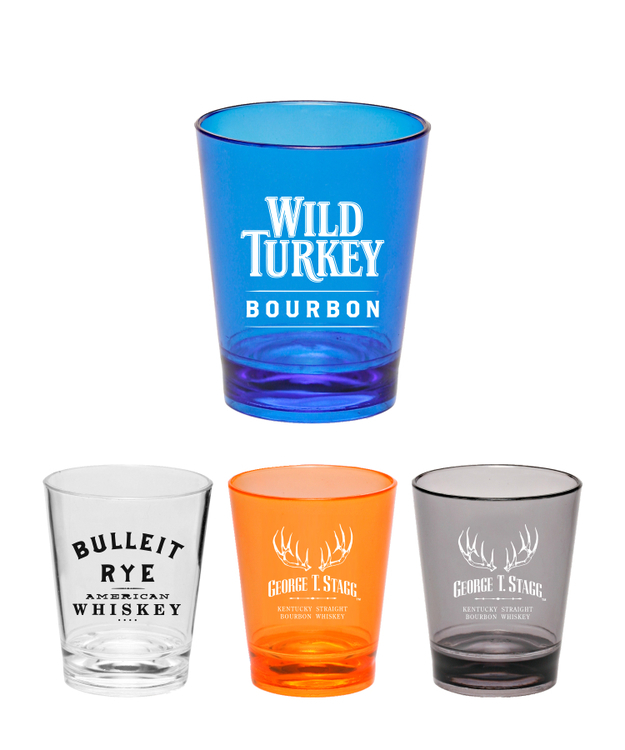 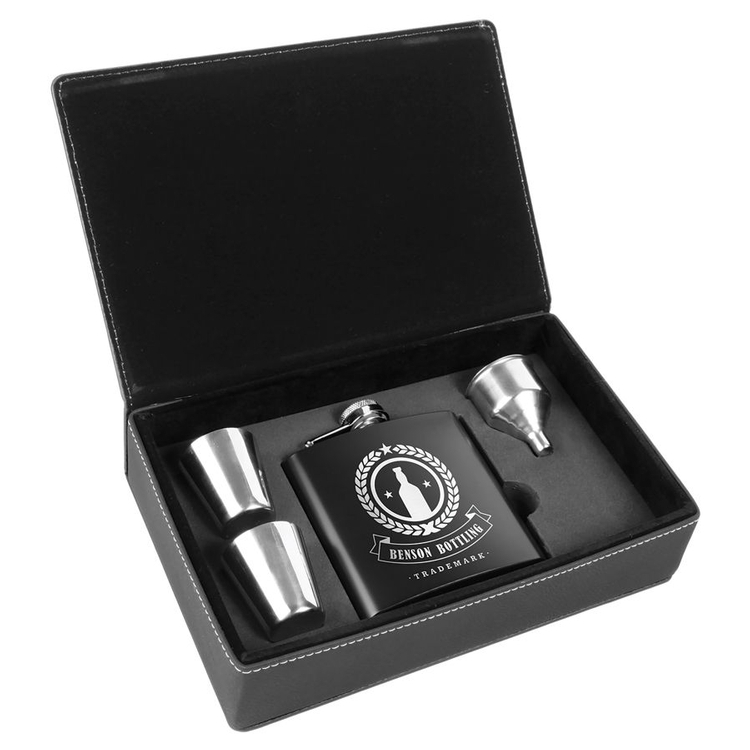 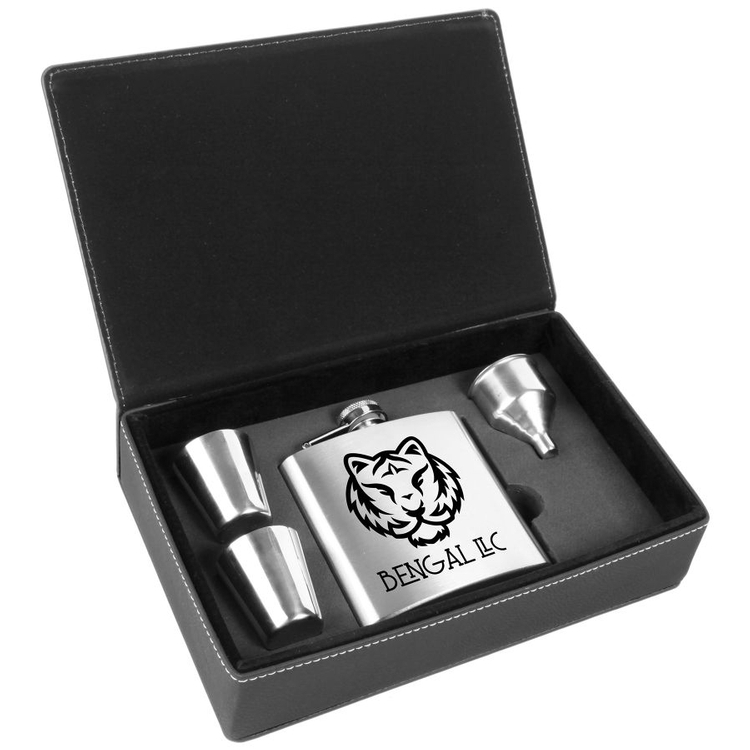 Union printed, Colored Shot Glasses 2 oz. 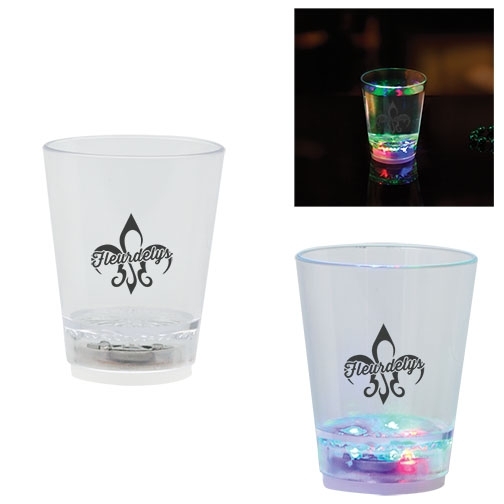 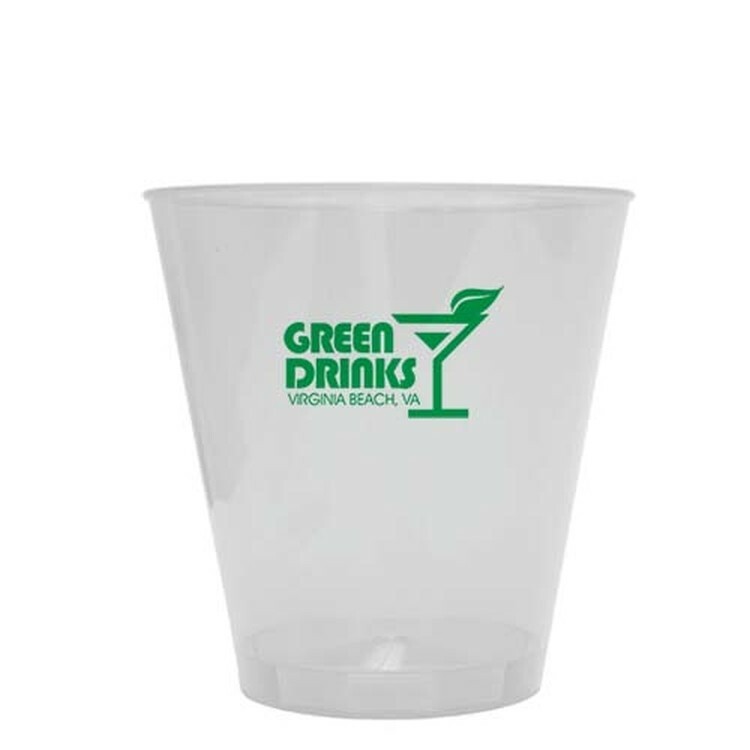 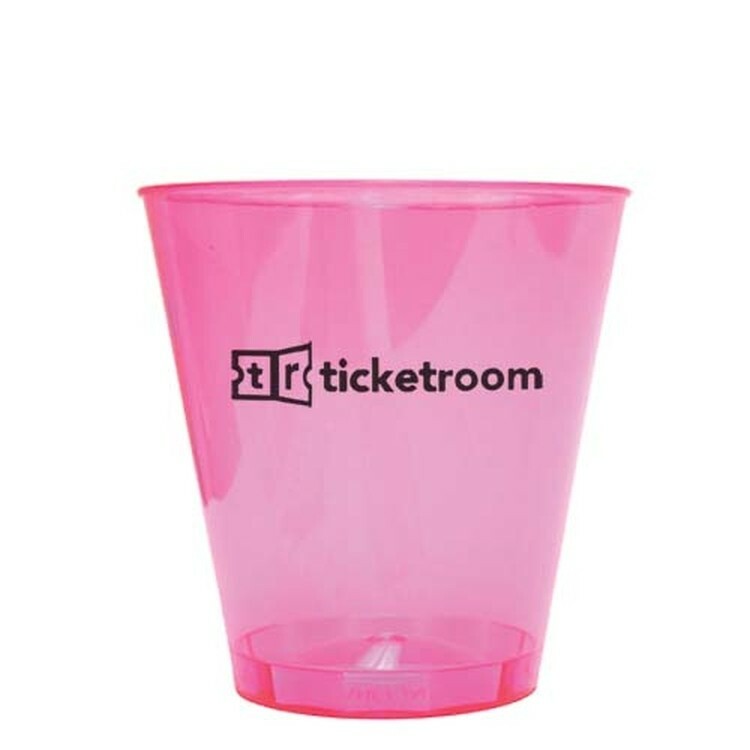 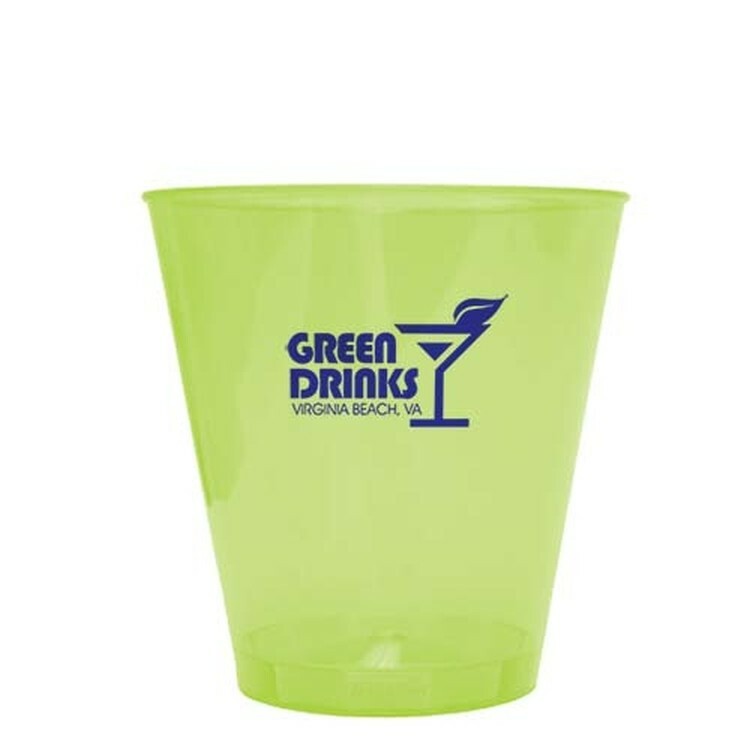 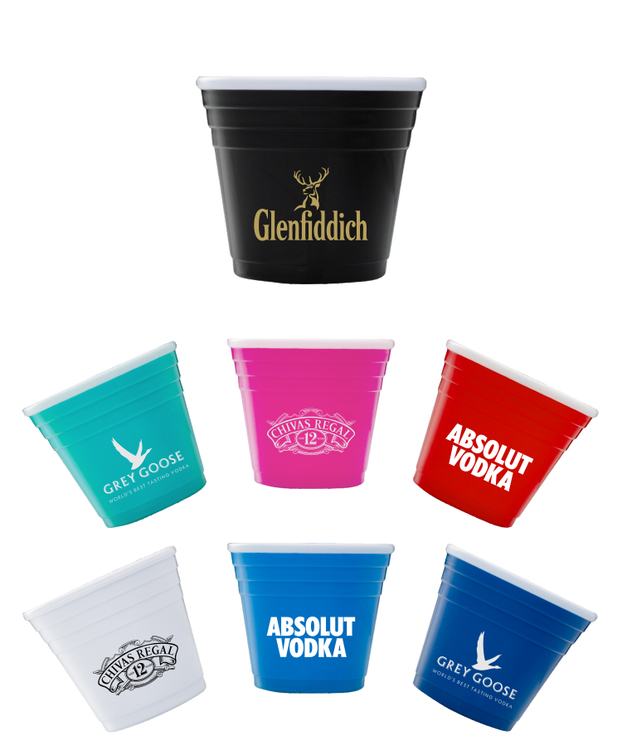 Union printed, Colored Plastic Shot Glasses 1.5 oz.